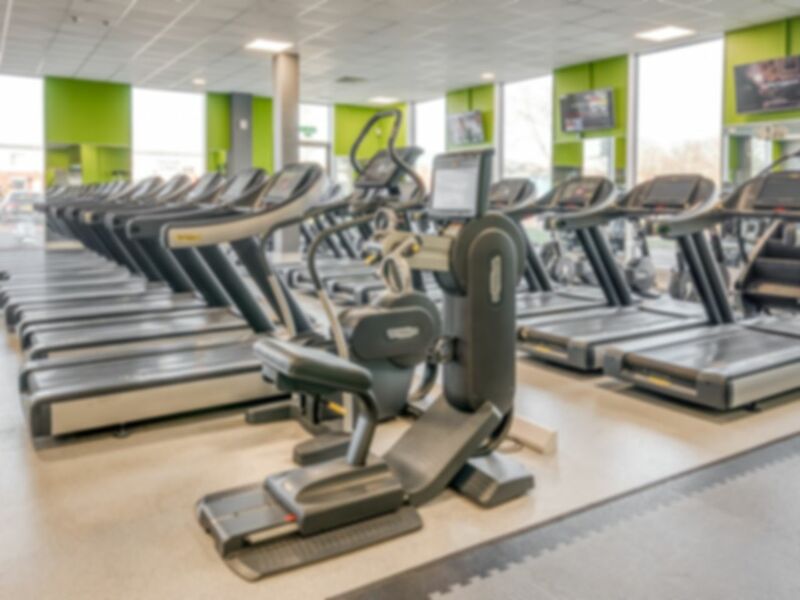 Bannatyne Colchester is located in CO2 just opposite Europcar which is in the South East of Colchester town centre. A functional area has a small sprint track with a mat area, punch bag, TRX, rings and cable resistance stations. Extra equipment to assist your workouts includes ply boxes, Bulgarian bags and kettlebells. A cardio area in the gym has everything from treadmills, crosstrainers to stair masters, curve treadmills and rowers. The weights area has Technogym resistance machines, free weights, benches and barbells. Squat racks and pullup stations can also be used. A separate spin studio and fitness studios are free to use between class times. Complete with a pool, steam room, sauna and café Bannatyne Colchester gives you the complete package! Free parking is available to all and buses can be caught from Old Heath Road or Whitehall Road. Really helpful and genuinely knowledgeable staff in all parts of the gym. Clean facilities and not too busy. Easy car parking outside also a real help. Staff were super lovely and made sure I knew where everything was. Plenty of equipment and room in the pool. On arrival the receptionist required ID which was stated on the email so had to go and get this ID before going in. This should be made clear that ID is required on the PASS email. Thank you for taking the time to review our club. We appreciate this feedback and I will pass your comments on to the club.